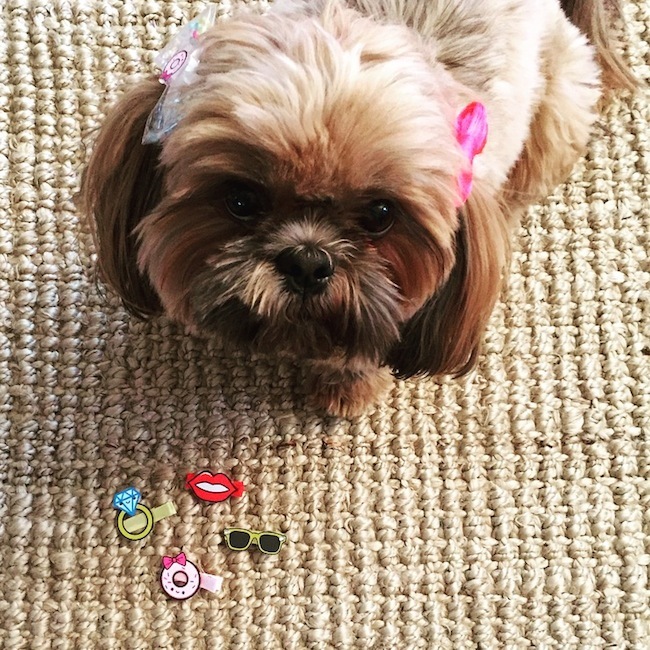 Got a special lil' girl in your life? I'm glad I don't have a daughter because if I did I would definitely be broke from her wardrobe. For real! But I have plenty of friends with lil' girls who I can spoil, and this is the recent win I found at Petco. Yes, a dog supply store! Do NOT judge!! Cuteness overload right? 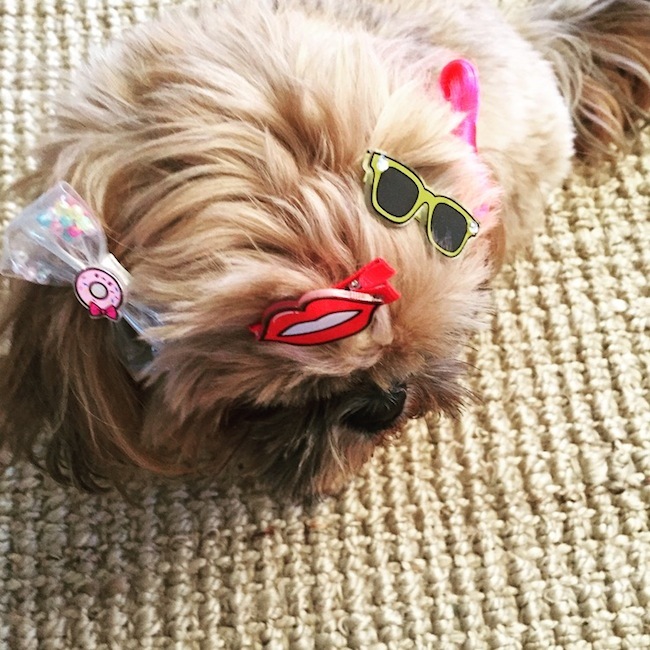 It is from Gwen Stefani's Harajuku line, designed for dogs. But they're too cute to be reserved JUST for animals, so I bought them for my girlfriends babies! They're going to be Harajuku mini's. If you like, I would try and hit a Petco near you ASAP before they sell out. Unfortunately they aren't available online. Eddy is just modeling politely for the gram, even though he wants no business with things stuck to his head! 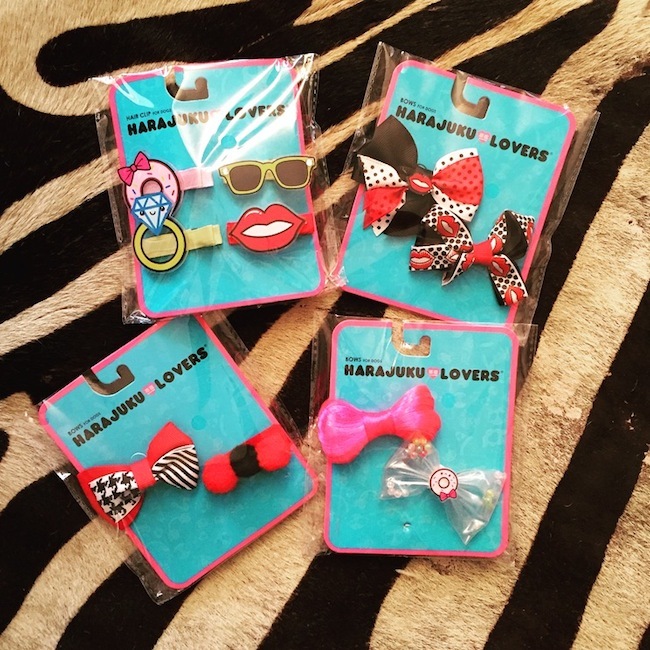 However, they have other Harajuku accessories available online that he would much prefer. Such as Harajuku toys, bandanas, and sweaters. LOVE.